Save 25-39% on e-bikes with Cyclescheme. 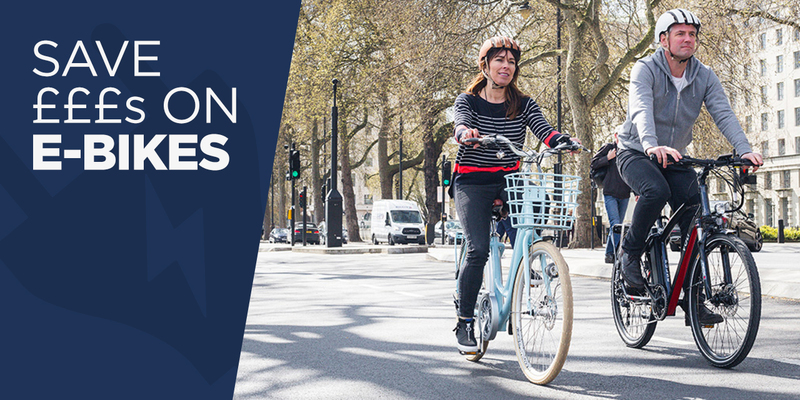 Our Cycle to Work Scheme gets more people on cycling than any other UK cycle to work scheme. Get an e-bike through our network of 2,000 retailers. 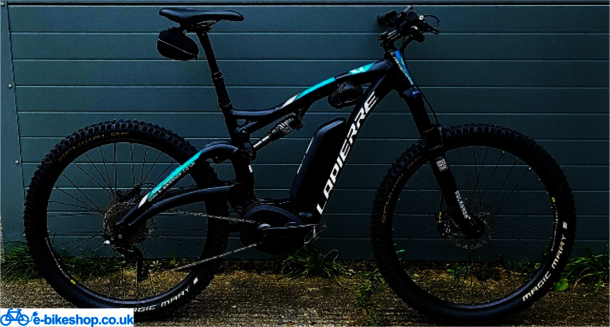 E-bikes are regular bikes, but with an added oomph! They provide assistance when you’re pedaling so you can climb hills, tackle long distances and arrive at your destination sweat-free. E-bikes can be life-changing, but can also be expensive. Cyclescheme lets you get an e-bike for under RRP and spread the cost each month. You can save between 25 – 39% depending on your tax rate, employer and the price of your new e-bike. You can shop Cyclescheme in over 2,000 retailers nationwide – shop in-store, online, via click and collect, or brand direct. 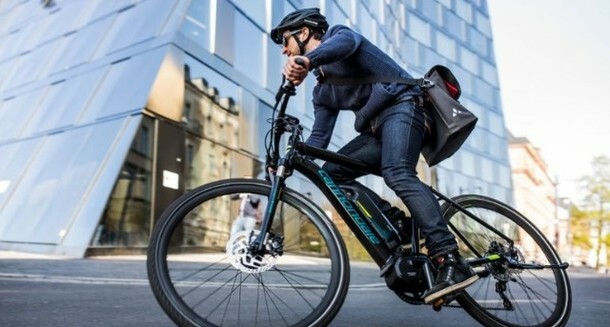 The rise of e-bikes been they’re readily available in many retailers. Use the Cyclescheme retailer finder to discover your local e-bike stores. There is no better way to understand the joy of cycling with a boost, than to try it! Lots of e-bike dealers offer a test ride and at Cyclescheme we strongly recommend you take advantage of this. 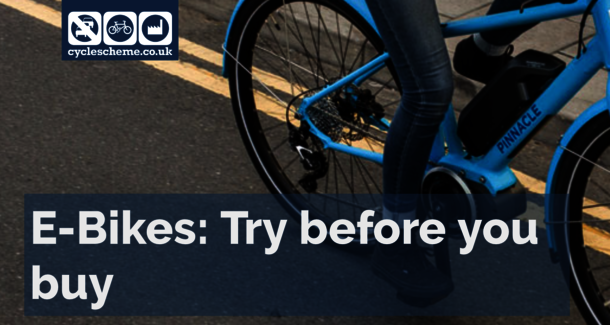 Try an e-bike for a quick ride, an afternoon or even a 48-hour loan.